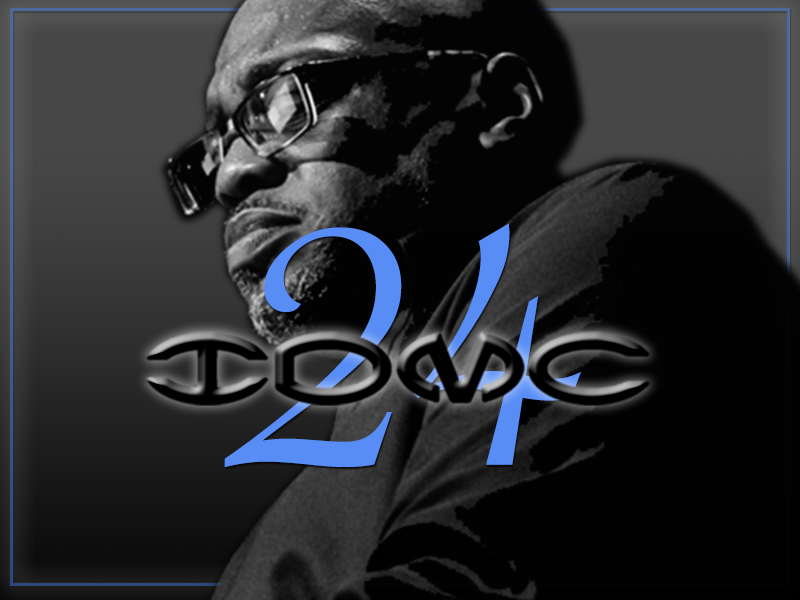 So here we are, with the build-up to IDMC’s Easter tour covering the South West of England. John and IDMC will start the first leg of 9 dates for this years anniversary tour. 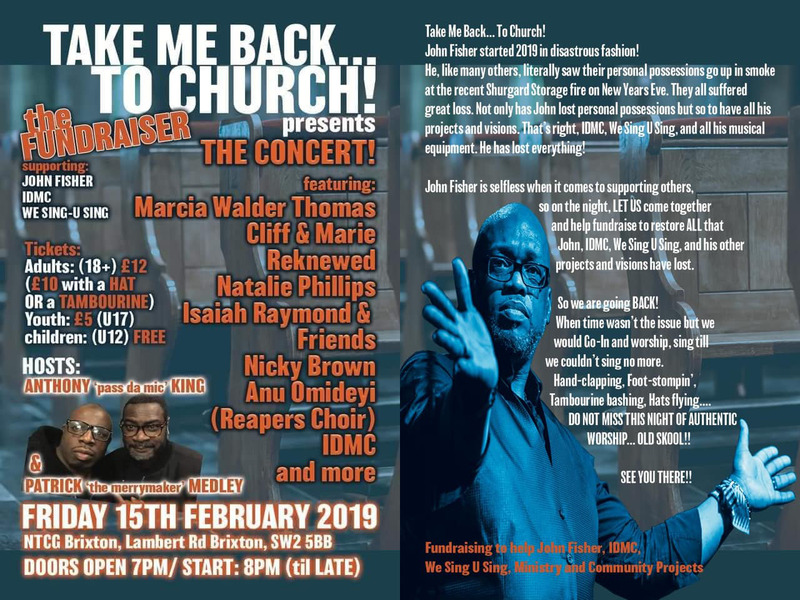 “It has been a blast, performing and singing with IDMC for so many years, and to know that churches, and promoters still want us, it is a blessing, said founder and director John Fisher. With the choir ever growing, with new members coming in, the team are embarking on a full year of events, covering the UK, some of the Isles as well as numerous trips to Europe, along with releasing a new project in July. It is going to be a great 2012 for John Fisher & IDMC John and the choir head out on Saturday 7th April to Yeovil to perform at the Elim Pentecostal Church. This will be an evening of high praise, head nodding grooves and full on crowd participation. 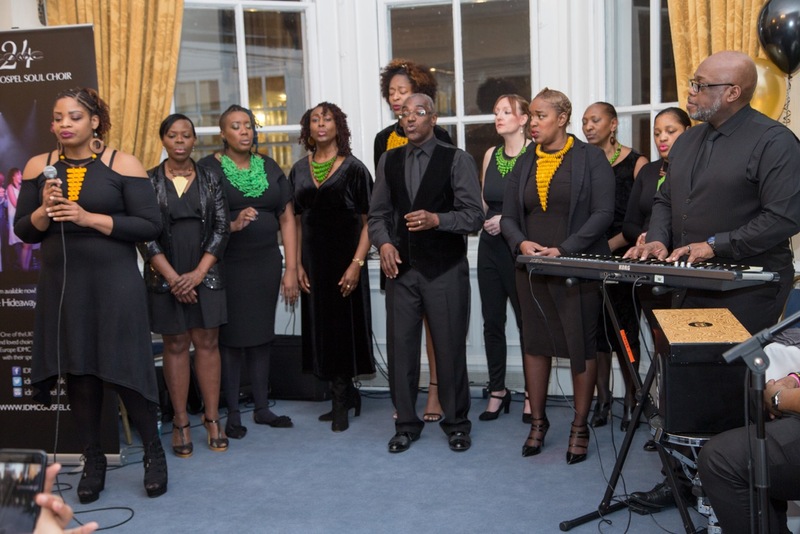 London based Gospel choirs are rare in this part of England, so you can understand the excitement of the community with IDMC coming to town IDMC promises to have a song for everyone to enjoy, taking the audience on an inspirational gospel music journey. An overnight stay in the beautiful south west and then it is a short journey up to Spring Harvest Minehead where IDMC are booked for the late night concert on Sunday 8th. Spring Harvest has been a long established Christian event, which sees 1000’s of worshippers gather in fellowship and worship over this special time of the year. This being Resurrection Sunday IDMC guarantee’s high praises and a time of celebration for all the worshippers at this event, going into the early hours… After a good night’s sleep and some Eggs and Bacon on toast with beans, the crew will head down to NTCG Gloucester, home to good friend Bishop Fullwood. After 2 nights of full on gospel music IDMC will be well warmed up for a bank holiday gala concert on Monday 9th. Churches from around the district and surrounding areas are all heading for this Bank holiday special event with supporting artist. Get there early folks as it will be a Road Block… The choir heads up to Skegness on Tuesday 10th for the second Spring Harvest engagement, where again John and the choir headline the late night concert celebration. With a few private engagements in between, the choir will head out one more time on Friday 13th not to be put off by the date, but to continue to share God’s love through song, back in Minehead for their last visit to Spring harvest, performing later in the evening… Gonna be a fantastic few days of music for all involved. If you’re in the area and want to come down, check our events page for more details..